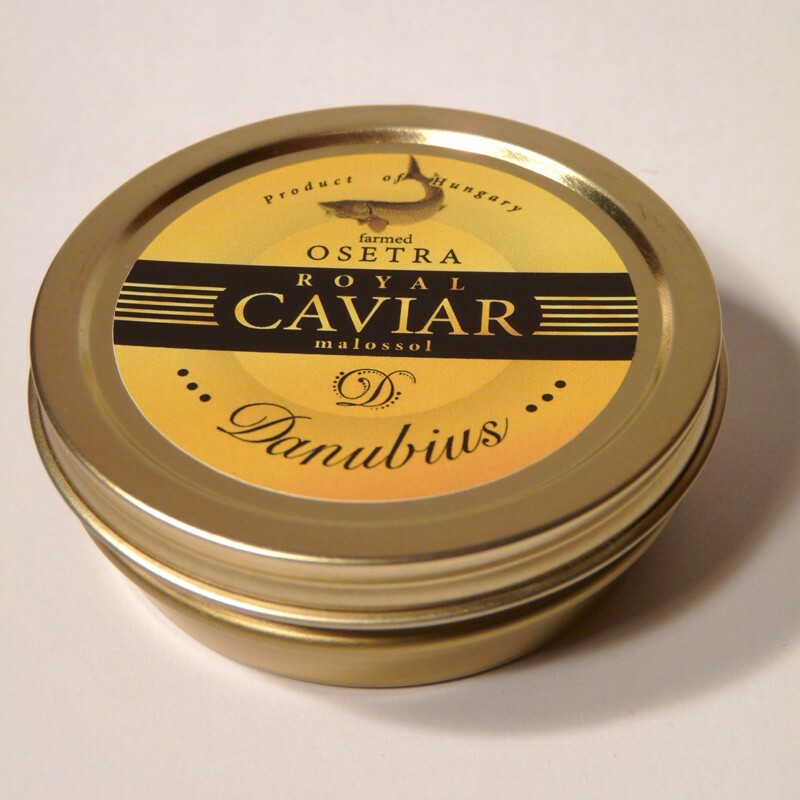 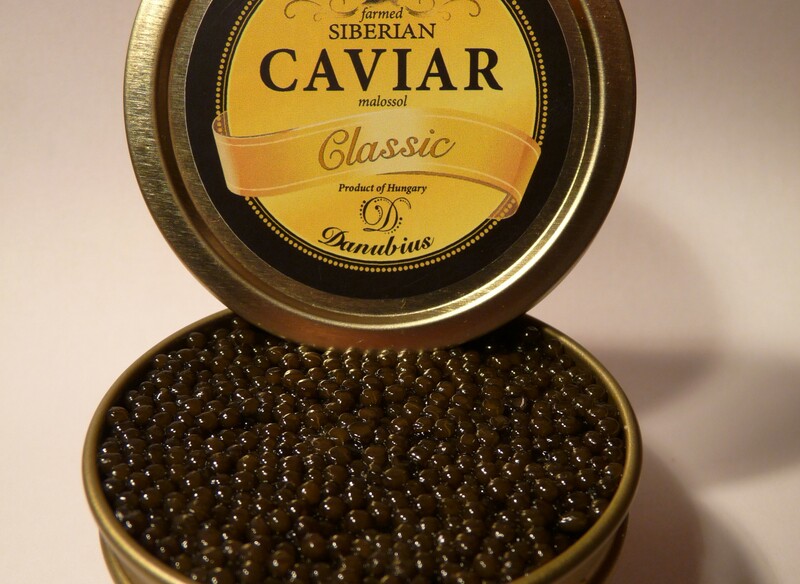 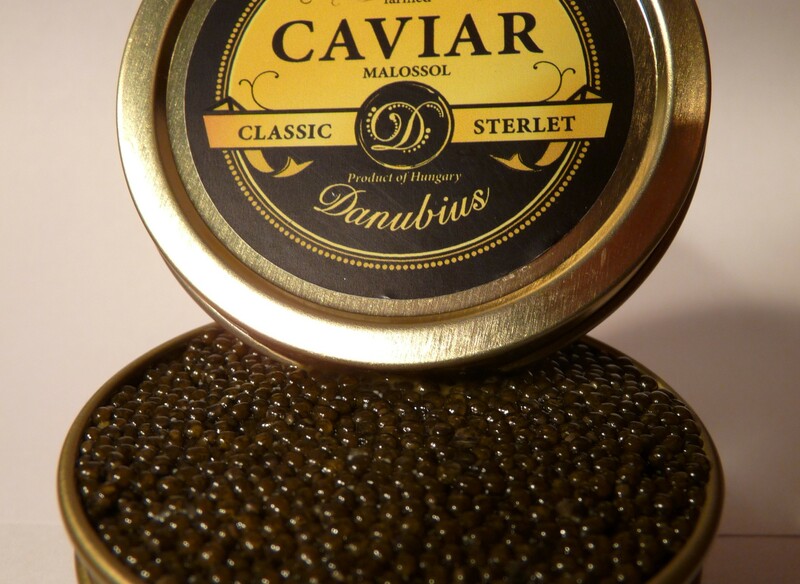 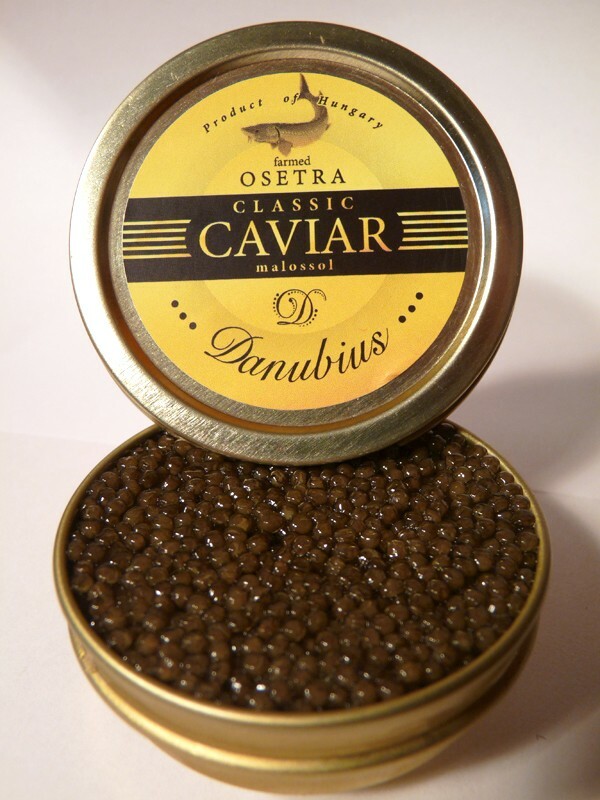 Luxury product made from the roe of RUSSIAN STURGEON. 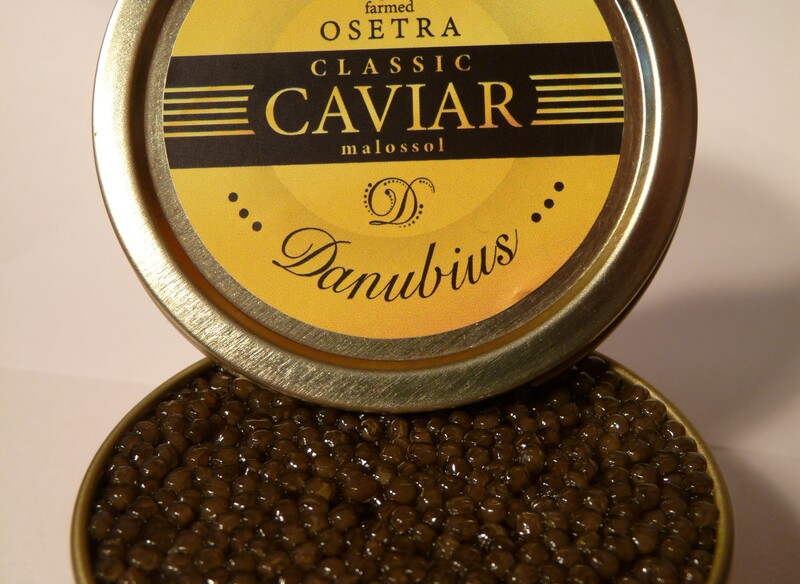 Scientific name of the fish: Acipenser gueldenstaedtii. 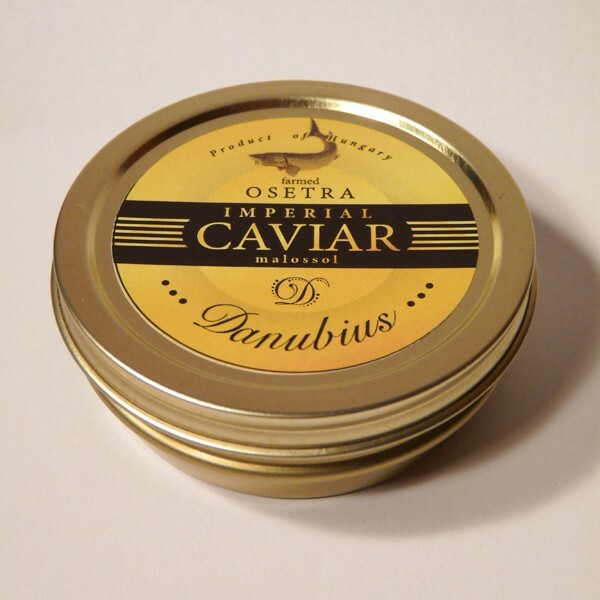 Its caviar has a long-lasting flavor with a slight hazelnut aftertaste, and a grain size up to 3 mm that will captivate your senses.